Are you ready to release old patterns? Do you notice you keep having the same type of relationship issues over and over again? Are your ‘buttons’ easily pushed by friends, family members or even strangers? 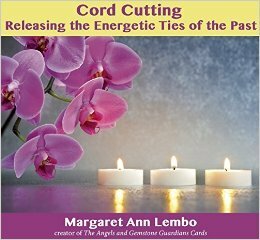 If you are getting a yes answer to any of these questions and you are ready to release what is no longer working for you in your life, it is time to cut the cords that are binding you to the past. Prepare to enter this experience with your intention of who or what you are going to release. Disconnect the energetic ties and watch yourself transform your life for the better. 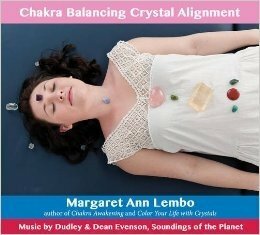 Using this CD will help you recognize the patterns established at a young age and from your upbringing. 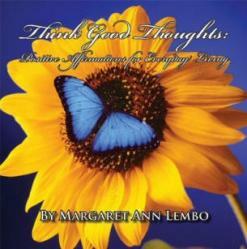 Identify the belief systems and habits that were installed at a young age and set yourself free to be all you can be!